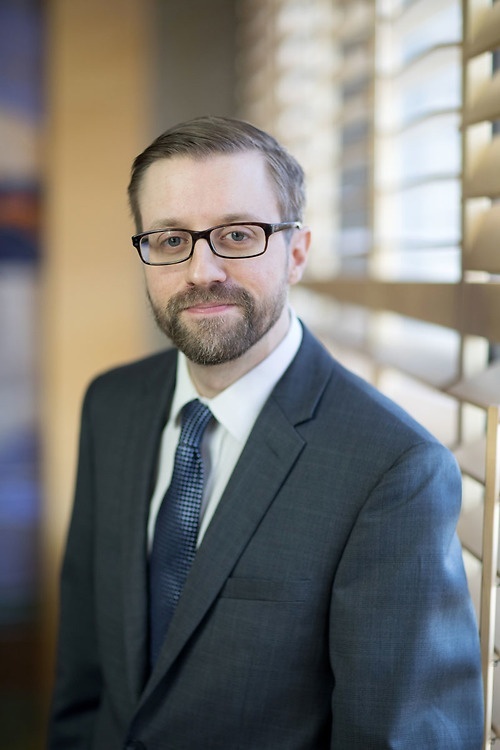 Devin is a partner based in our Calgary office and has a practice focused on commercial transactions and real estate law, including purchase/sale transactions, financing, corporate matters, condominium work, commercial and residential leasing, and development matters. Devin has experience acting for a wide variety of clients including business owners, lenders, borrowers, landlords, tenants, and commercial developers. In working with these clients, he has had the opportunity to work on major housing developments in both Calgary and Fort McMurray, hospitality agreements relating to the Olympics held in Vancouver, and the purchase and sale of numerous businesses, including restaurants, hotels, medical practices, and pharmacies.